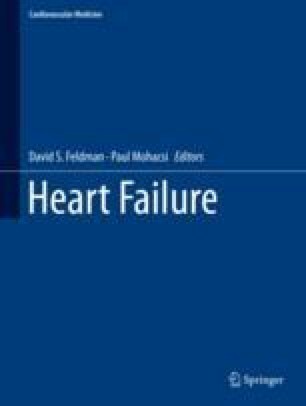 Heart failure limits functional capacity and life expectancy, compromises quality of life and is associated with high healthcare costs. This is due not only to the physical symptoms of cardiac disease, but also to psychological comorbidities such as depression, anxiety and cognitive dysfunction. These comorbidities are much more common in patients with heart disease compared with the general population, and are associated with frequent decompensations and higher risk of hospitalization in heart failure. Demographic, biological, behaviour-related and psychosocial factors modulate the interaction between physical and mental disorders and should be considered in patient treatment. Screening tools can be easily applied to facilitate early detection. Multidisciplinary, individualized therapeutic approaches and physical activity improve patients’ well-being. In addition, active participation of patients in managing their somatic disease seems particularly important. To date, antidepressant pharmacotherapy has not shown any positive effects on mood and prognosis in patients with heart failure.